Brazil International Lighting Fair is an important lighting professional exhibition in Brazil and a major market trading platform for professionals. The biennial exhibition tracks market development information, shows products developed with advanced technology, and displays a wide range of lighting functions and design concepts. Professionals can learn about the trends and new technologies in the lighting industry through exhibitions. At the Brazilian Lighting Show in 2018, our company sent two gold salespeople to participate, and brought the best-selling products that best meet the most competitive prices in the South American market, allowing South American buyers to watch and touch at close range. After comparing the products of many suppliers, the buyer finally chose to establish a cooperative relationship with our company and carry out in-depth cooperation. 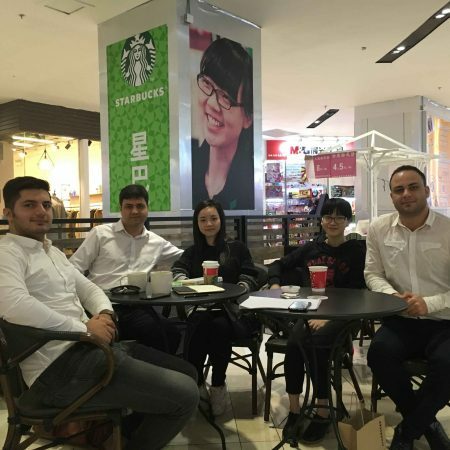 After the exhibition, the two salesmen of our company opened the journey of visiting South American customers, went to Bolivia and Colombia respectively, and after understanding the customers’ market, they proposed a sales plan that conformed to the market, and the cooperation relationship was stronger. After that, they were invited by the enthusiasm to visit the famous tourist areas in the area, and the salesmen felt the exotic and integrated.